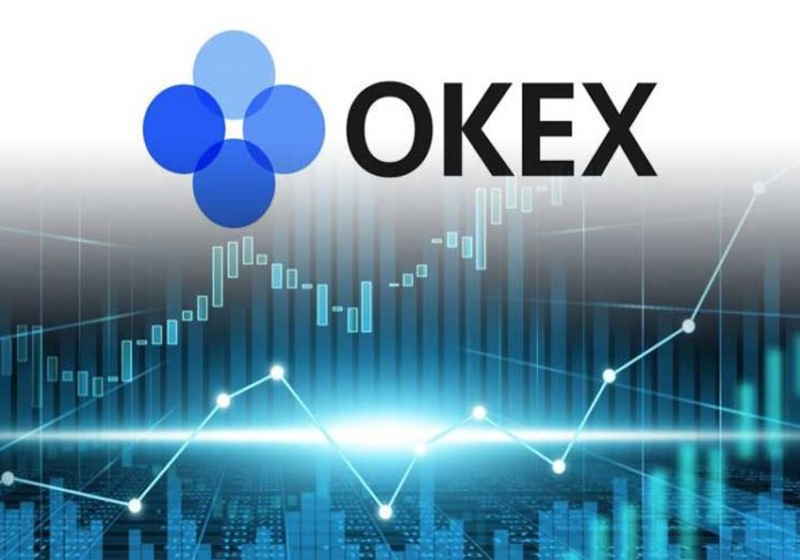 The cryptocurrency exchange OKEx has officially announced the development of the decentralized platform based on the company's own blockchain. The company released notice on March 22 in which it unveiled certain details about the development process. Besides, this move reportedly comes in line with the anniversary of the listing of OKB token last year. The project team has almost completed the development of the company's blockchain called OKChain with the testnet to be rolled out in June 2019. OKEx explained they OKB was not put on the chain due to development of its own blockchain. The trials will be launched this June, though seeing numerous requests from the users it was decided not to wait and put OKB on the ERC-20 blockchain by end-April, and then it will migrate to OKChain once the latter shows stable work. In fact, OKChain is designed for the launch on the decentralized exchange OKDEx. At the same time, OKB will be applied to "token pre-sales, and project teams will need to pay super nodes OKB as service fee in the future." According to the announcement, the total amount of OKB to be issued has been set at 1 billion. Specifically, 300 million are already in use, while the remaining 700 million are blocked. However, it should be mentioned that the remaining tokens are expected to stay locked till 2020-2022. "300 million of it [700 million tokens] will be given to OKEx users through our loyalty program, while the remaining 400 million belongs to the OK Blockchain Foundation and the operations team," the company clarified in the notice. Another important detail covered by the company was the so-called Happy Friday event. The platform commented the Happy Friday distribution programme back on April 20 2018. Year-to-date it was allocated "32954.12BTC to over 1 million OKB holders." However, the company has decided to revise the distribution rules striving to make the process more optimized. With unchanged distribution ratio and snapshot, "the distribution amount of BTC will first be used for buying back OKB, and then the OKB amount will be distributed to OKB holders according to the existing snapshot and distribution rules," as it was explained in the report. Notably, OKB is planned to be the only token that will be supported during IEO at new OKEx platform. Bitwise Asset Management that provides fund indices submitted an analytical report to the US Securities and Exchange Commission citing that the bulk of the transactions performed by unregulated trading platforms seem to bear a fake nature. The company prepared about 220-page presentation which is believed to be a supplementary material to its bitcoin-ETF application that was lodged earlier. On March 22, Japan's SBI Holdings has announced its new production division that will be focused on chips and systems for cryptocurrency mining under its crypto business expansion plan, according to the official announcement. The new manufacturing business called SBI Mining Chip Co will be run by Adan Traidman, former NASA veteran with vast experience in dealing with revolutionary "semiconductors and other electronics".